You will be able to sail your own route and visit ports that you wish to see. On a crewed charter: the crew with serve only you, and you will have your own hostess and gourmet chef cook. 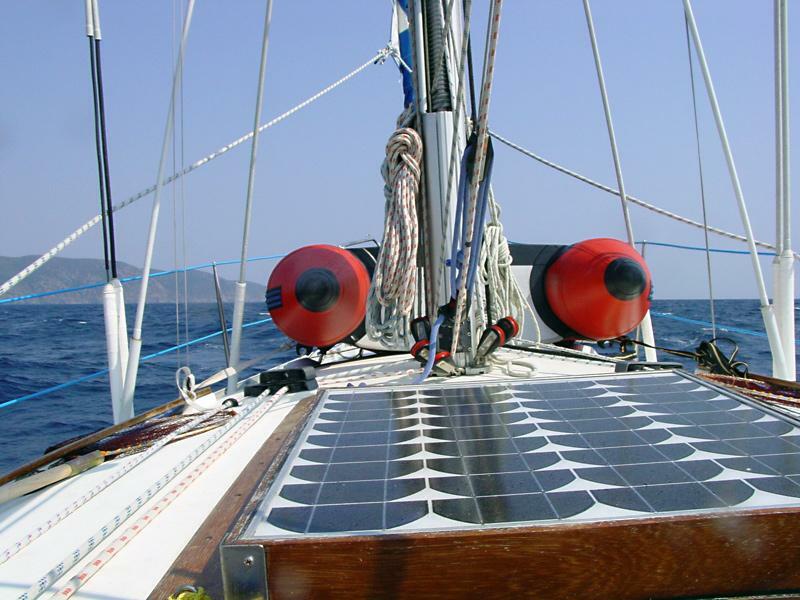 And on a bareboat of selfsail charter: you will experience total privacy. Your floating hotel is luckily small enough to fit even in the tiniest local fishing ports or secluded anchorages and you can therefore avoid the commercial ports. Cruises in Greece can therefore best be accomplished by sailing yachts or motorsailers such as the traditional wooden caiques which can be found throughout the south Aegean Sea. By sailing Greece the proper way you will discover lots of beautiful islands such as Folegandros, Sifnos, Nisyros, Kythnos, Spetses, Andros & Tinos, Astypalea, etc. Yet, by cruising with a larger ship you would only be able to visit Santorini, Mykonos, Athens and Rhodes.
.: Back to our logbook: sailing and cruising Greece :.